The Molten range takes its inspiration from the lore of ancient craftsmanship and time-honored techniques. 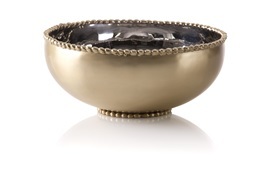 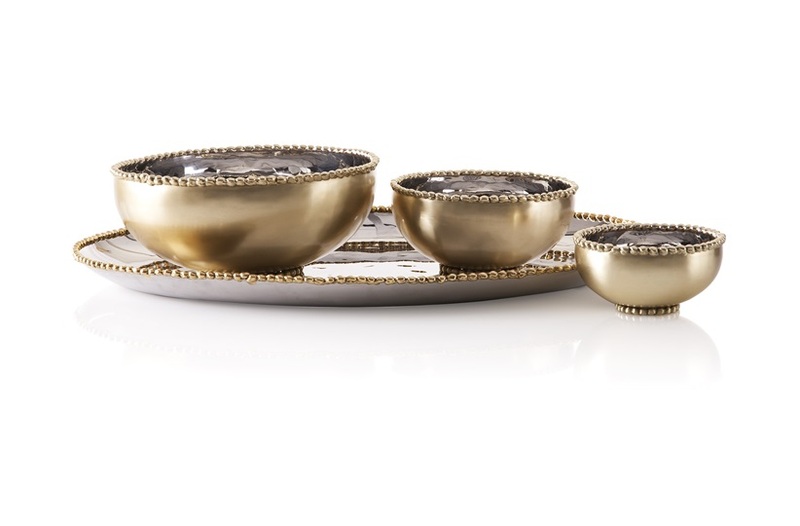 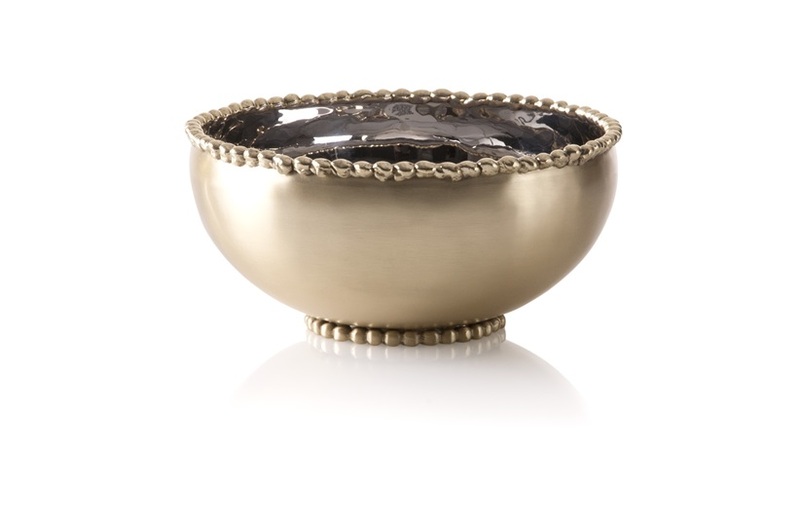 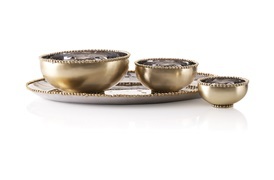 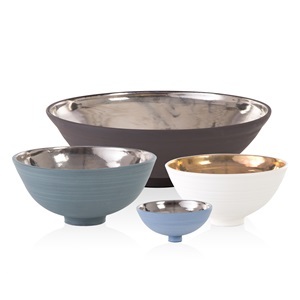 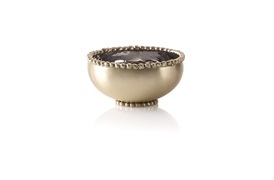 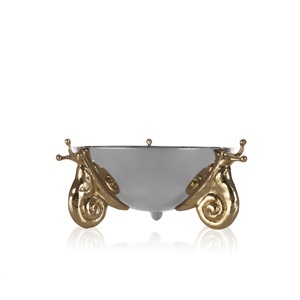 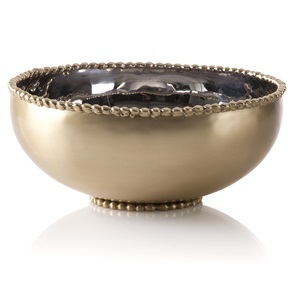 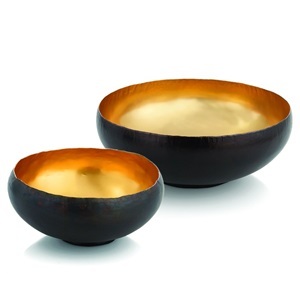 Modern, glamorous and versatile, these gold-plated serving bowls make a unique addition to dinner parties. 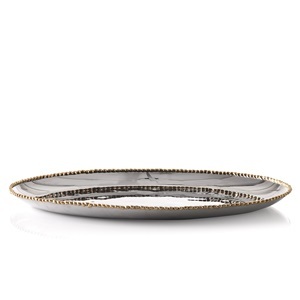 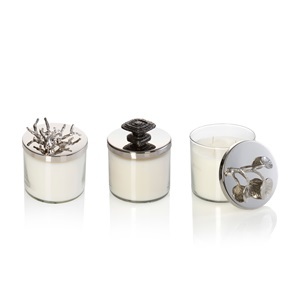 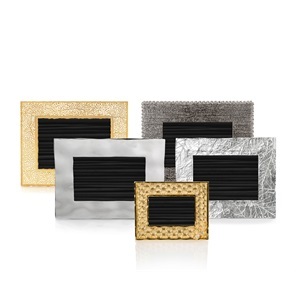 Its hand-welded edges offer delicate detailing, while also making each piece an individual work of art.